Skratch Liquid offers soothing support for itchy skin. This palatable supplement helps to maintain a healthy tail, mane and skin. Ideal for use in spring and summer when fly and insect bites can bother horses. Skratch Liquid can be fed routinely throughout the year for ongoing support. Suitable for all horses and ponies. Feed 1 x 25ml twice daily for an average 500kg horse. Reduce to half this amount for maintenance levels. Skratch Liquid can be fed throughout the year. Hannah discovered Global Herbs at the end of last summer and used Skratch for Archie's itching. She said "Skratch has been excellent." "My Dales Mare had been to the vets and needed help in maintaining her skin condition. I was advised to put her on a course of your supplement. Eventually she became more comfortable and the hair grew back as normal. This year I started the course in September and no problems - my mare has been fine. I am so pleased with the condition of my mare this year and I cannot believe the difference in her. Many thanks from a delighted owner and a very happy Dales Mare !" "Skratch very good, am very impressed." 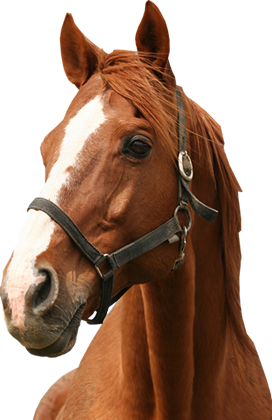 "Your products are fantastic, my 4 year old Irish Cob has a terrible time in summer and Skratch has really helped."